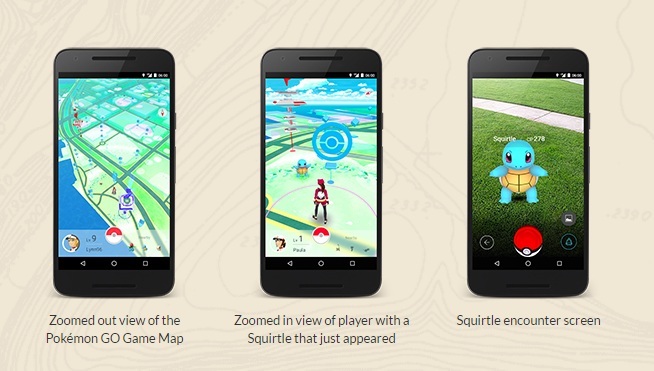 Recent updates from both Niantic and The Pokémon Company provide more details on how geographic features and landmarks affect different aspects of upcoming Android and iOS game Pokémon Go. 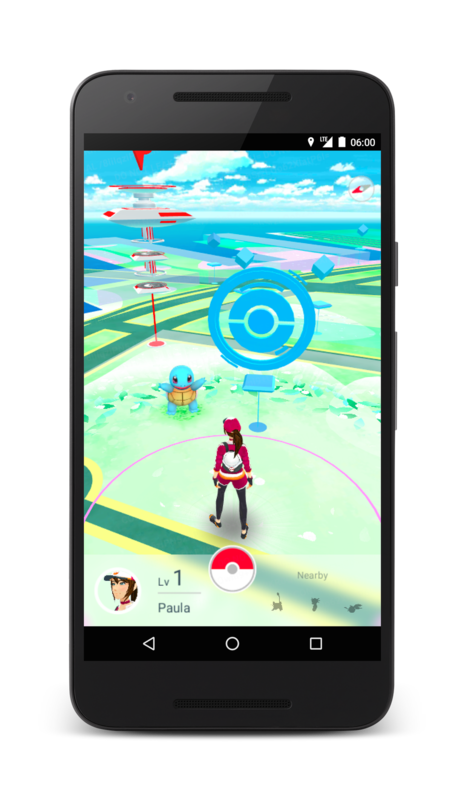 As with Niantic’s Ingress, Pokémon Go both takes advantage of common travel patterns and encourages players to discover new routes and places through use of the app. And as with Pokémon, the action focuses around discovering new Pocket Monsters hidden all around, and training them up to reach their full potential. 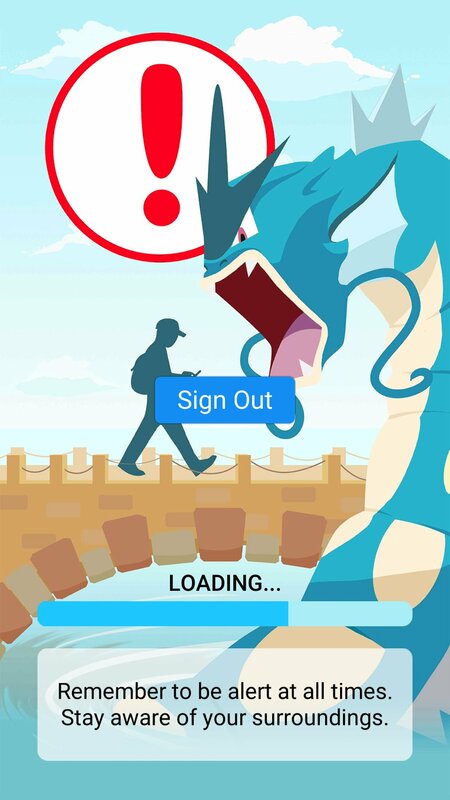 Once found, capturing a Pokémon within the world of Pokémon Go appears to be as simple as aiming a smartphone screen before tapping to throw a Poké Ball enclosure at the digital creature. But Poké Balls come in many flavours, some more effective than others depending on the quarry, and those and other items can be replenished at PokéStops. Also available at PokéStop locations are Pokémon Eggs, which can contain special rare Pokémon, but hatch only after players have traveled certain distances on foot. Another way the Pokémon franchise is being adapted to real world exploration is by ensuring certain Pokémon are only found in their natural environments. In the games, Pokémon can belong to one or two types or classes of Pokémon, there being 18 types in all – Water, Ice, Grass, and Rock among them. So in Pokémon Go, some Water-type Pokémon “may only appear near lakes and oceans” – though we’ll have to wait and see what happens with more esoteric types like Fairy and Dragon. And Niantic moved to assure fans that the classic Pokémon battles of old will be present in Pokémon Go. Players can join one of three competitive teams, each allied to specific Pokémon Gyms (again, corresponding to real world locations), at which different groups of Pokémon can battle with each other. So far, so faithful to the themes of Pokémon and the pedestrian route finding, data-gathering methods of Ingress; a beta test is active in Japan, with the full Android and iOS app expected later in the year.